"Whether you view it as a posthumous victory for Steve Jobs or merely Adobe finally coming around to their senses, the company officially announced today its plans to discontinue development of its Flash Player for mobile devices." 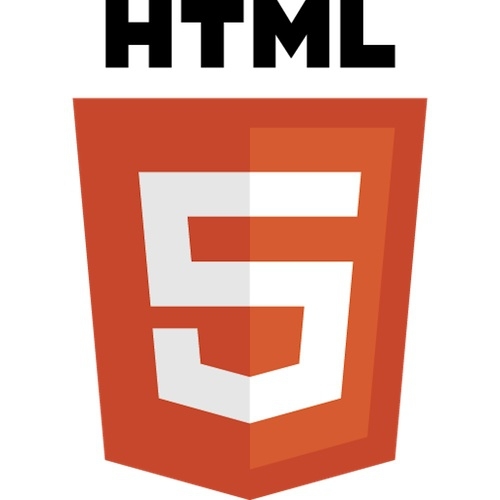 In their blog post, Adobe says they are going to get more aggressive developing with HTML5 and they also throw out this tidbit: 'HTML5 is now universally supported on major mobile devices, in some cases exclusively. This makes HTML5 the best solution for creating and deploying content in the browser across mobile platforms.' Hmmm, it appears this quote from Jobs was pretty spot on doesn't it? 'New open standards created in the mobile era, such as HTML5, will win on mobile devices (and PCs too). Perhaps Adobe should focus more on creating great HTML5 tools for the future, and less on criticizing Apple for leaving the past behind.' It appears they took his advise after all does't it?